We are pleased to present you with another update. For this update, we have added Boss Replay a.k.a “Echo Mode”. 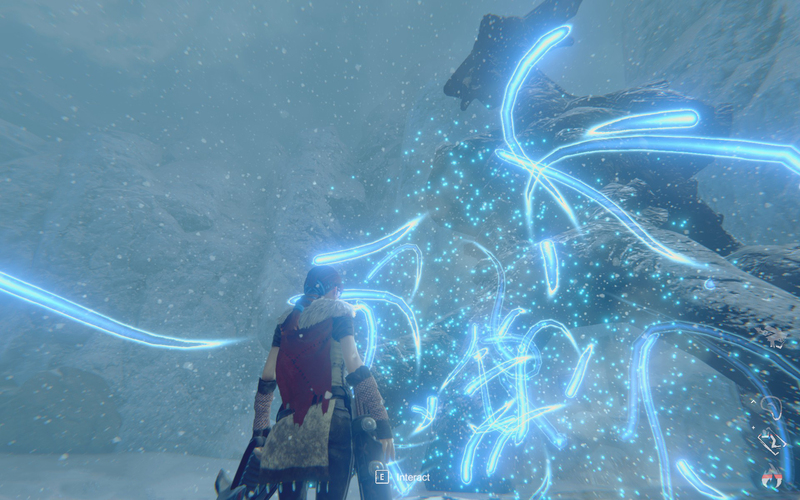 You can access this feature after defeating any boss in the game and returning to their statue and entering the blue tendrils. We intend to expand this mode in future updates and welcome your feedback on it. We've also updated our road map[trello.com] for Q2. Boss 6 work is in progress as well as prototyping for Boss 7. Exciting times! - Added save before first boss so player doesn’t need to walk through snow every time. - Fixed wind on fur of outfits, so it is consistent across all of them. You can also find out about the latest PFTG updates in all sorts of ways. Follow the No Matter Studios and Praey for the Gods Steam groups to get a notification on Steam. 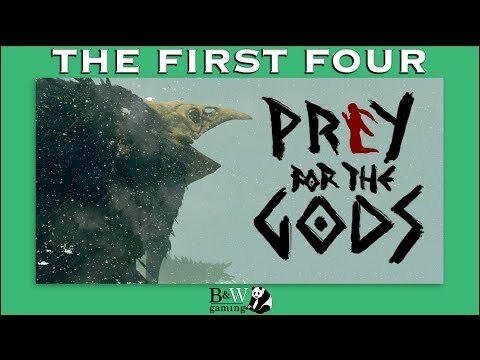 Sign up to the PFTG Newsletter[praeyforthegods.com] to receive quarterly updates on our development. YouTube for trailers and reposted Dev Streams. Thanks again for all the great feedback and bug reports -- we're digging through it as quickly as we can. Keep it coming! Are the keys getting sent out soon? We are pleased to present you with another update. We have finally removed the Unity Launcher that starts up before the game, this means you will be able to jump directly into the game and start playing. A few people had issues with the launcher not working with controller, now that issue is gone. We have also done a major overhaul to our NavMesh system, this means less memory usage, less garbage and less hitching. The way enemies navigate should still be the same, if you notice any oddities please let us know with the in game feedback tool. There has also been some small additions to the in game lore, you will just have to play to find them. There is more to come with future updates on this. 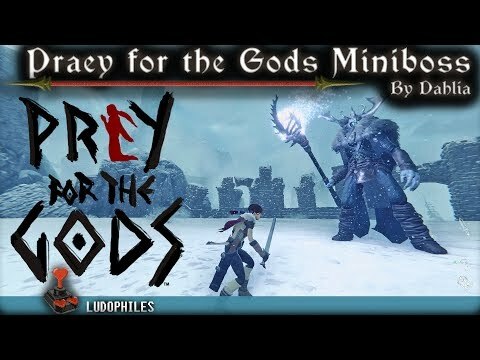 A detailed and expansive guide for Praey for the Gods, covering various boss strategies and collectibles, the items you can find and use and guiding you through the exploration of the world should you ever need it. This second boss is terrible. This guide briefly discusses strategies for beating each boss, mainly for those who might need a hint. The guide is work in progress and will take a while to finish. We are pleased to present you with another update. You can now adjust the camera distance from the player. This was a request we received in feedback. The camera defaults to the original distance. If you want the camera a bit closer or farther away it's up to you. We also cleaned up some issues we were seeing in recent streams as well as in our bug/reports. - Fixed 1st Boss arena pull switch not turning black when disabling. - Fixed respawn events happening while in caves, potentially trapping players in puzzles. - Fixed graphics settings not showing while in menu. PS. We'll be at GDC from Mar 19-23rd and PFTG will be demoed at the Unity Booth. Sweet! When it gets too windy! this game is groovy, man. i def had fun playing it, and after quitting a play session, i looked forward to playing it again. 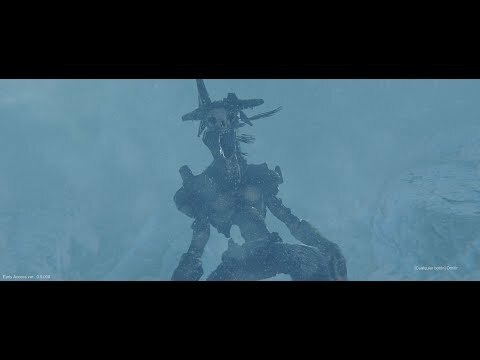 great mystery to the lore/game. atmosphere, emotion, solving puzzles, basic combat. Some parts require deciphering crude drawings on the wall and makes you wonder what happened to the previous natives of the island. a lot of things are better left unsaid - which in turn just makes you want more. kind of like how star wars use to be, until it was destroyed by wh*res at disney. the game is in early access so it's not completed, which shows. 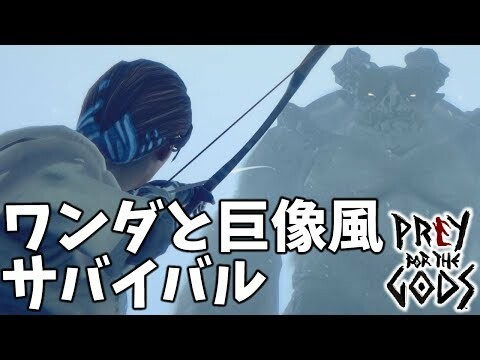 the animations and controls are a little wonky, some clipping issues with the bosses (Yeti can clip through a certain stone statute/stone yeti and when climbing on the Colossi certain animations from the Colossi will make the player clip through and you will lose sight of your character for a few). now the game controls like a mid to late 90's AAA title. with that being said, i had fun with the game, enjoyed most of it (except the parts where the character wouldn't move/jump/climb correctly as i maneuvered which brought back the nostalgic impotent rage because the character moved like dogsh*t). i cant wait to see whats next in the pipeline, and for a game that is supposedly made by 3 peeps i was def impressed. again there is great atomsphere, emotion and suspense. 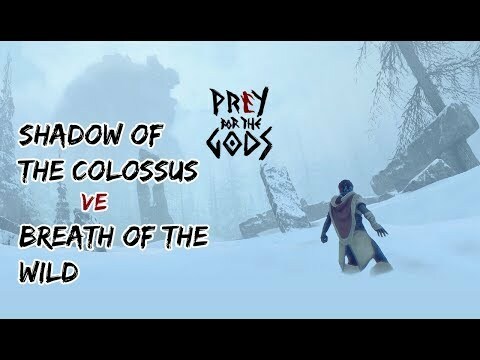 the Colossi def had life to them, mass, and gave an heir that you were in immediate danger.